50 fights, 42 wins, 39 knockouts. This was the career boxing card for Ugandan boxing legend, John ‘The Beast’ Mugabi. 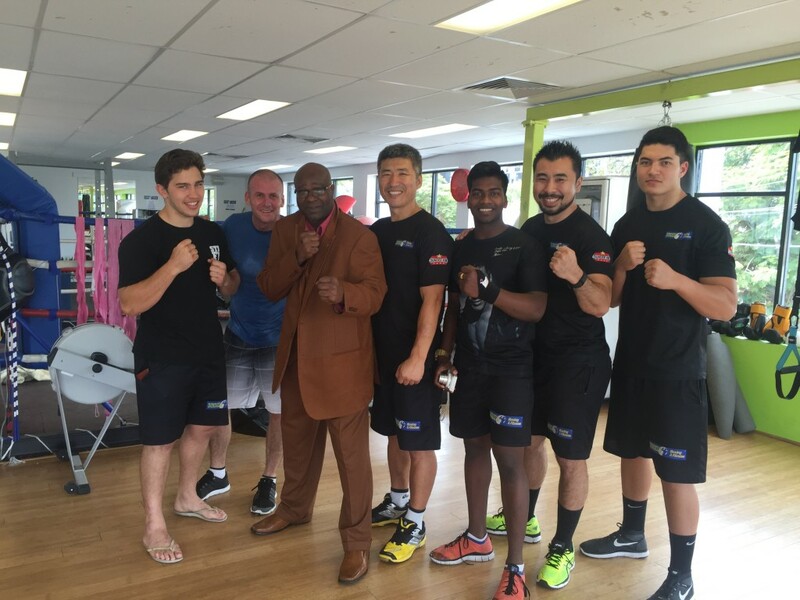 Here at Dundee’s Boxing and Fitness Gym West End, we were honoured to have standing in our gym, the presence of a great champion boxer who fought in the ‘golden era’ standing up to professional boxers such as Marvin Hagler, Sugar Ray Leaonard, Thomas Hearns, Wilfred Benitez, Davey Moore and Roberto Duran. We had a great long chat about boxing, shared a few good stories, tips and talked more boxing. John is so passionate about training and the sport of boxing. I wish to catch up with him soon again.